On (insert date), we will host (insert event name). 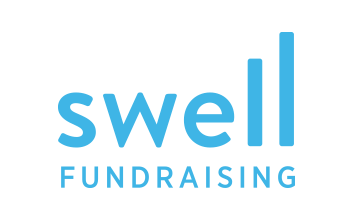 Like this organization, the event is innovative in its use of a fundraising platform through which you can support me at this event. All participants are included on leaderboards ranked by Top Fundraiser and Most Social. Your support, through the link below, will benefit a wonderful organization and also move my name up the leaderboard. More importantly, the collective giving is demonstrated online and proves that we can have more impact together than apart. The (insert organization name) has really captured my heart and imagination. On (insert date), we will host (insert event name). This party is innovative and cutting-edge on several levels ... guests are able to use technology to create a live and virtual event that you (my friends) can attend from anywhere. I would love for you to attend this fun evening or watch the party live through the website. Open our PDF now to see all of the emails!